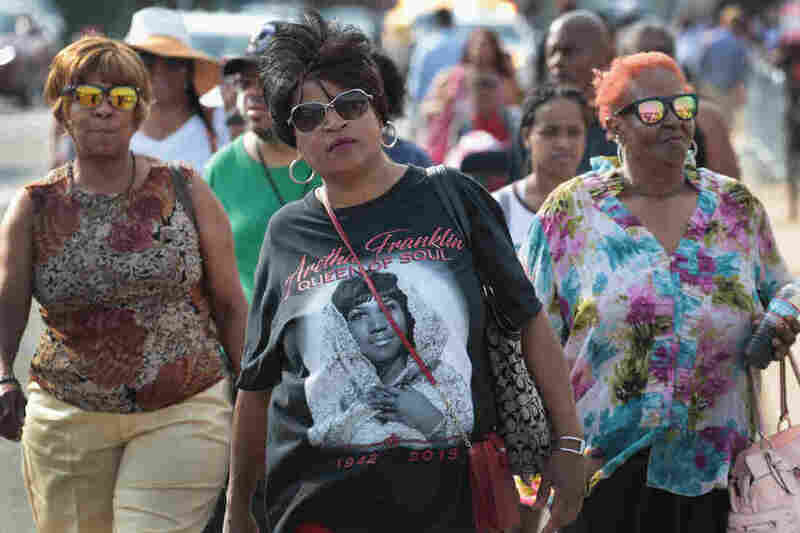 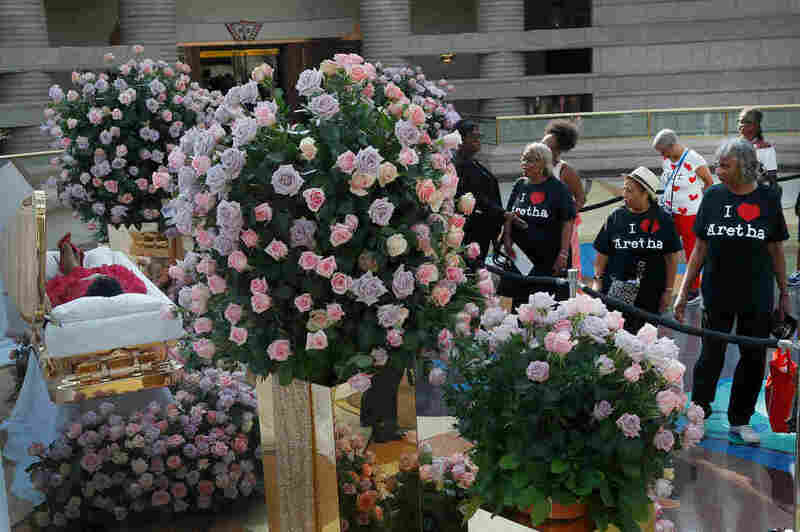 Aretha Franklin Fans Pay Final Respects: 'She Was Our Queen' Fans gather in Detroit to remember how Franklin's music marked milestones in the nation's history and in their own lives. 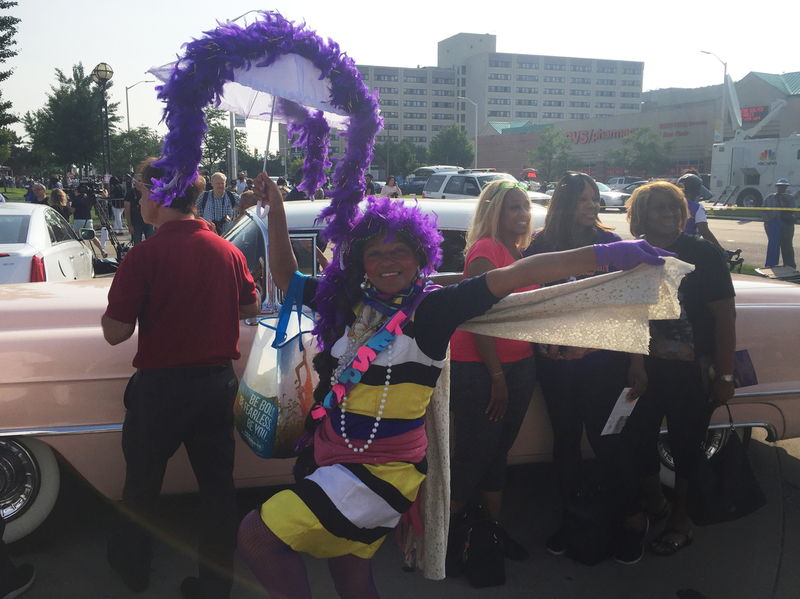 She was Detroit. She didn't leave us.